C'est chaussures montantes sont très confortables et parfaitement imperméables. 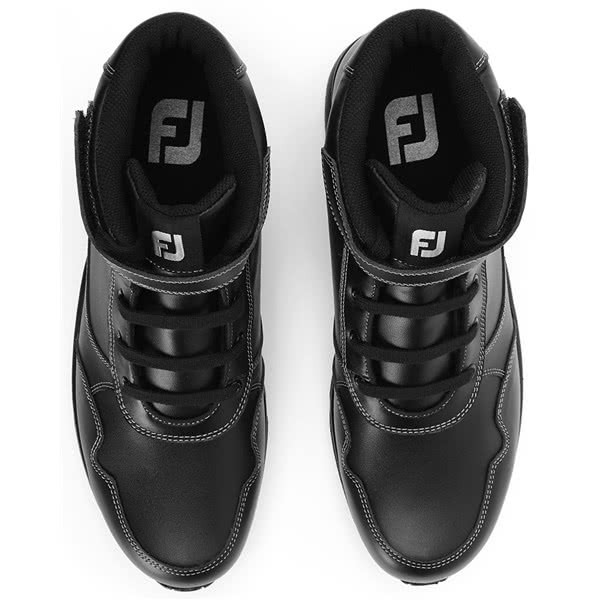 Elles se nettoient très facilement. 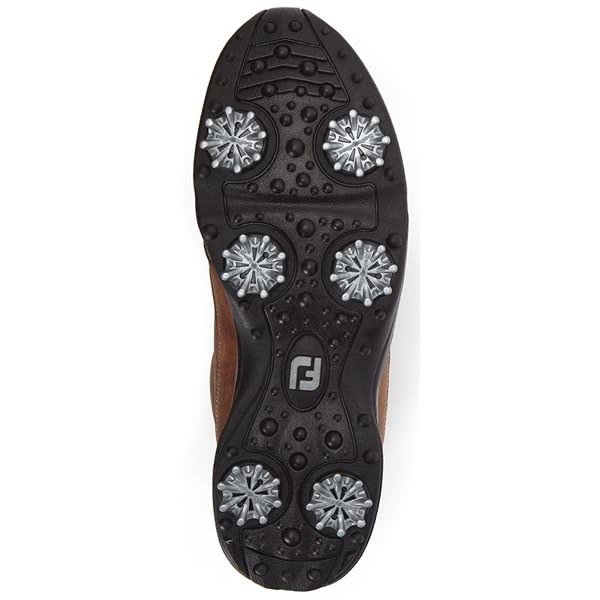 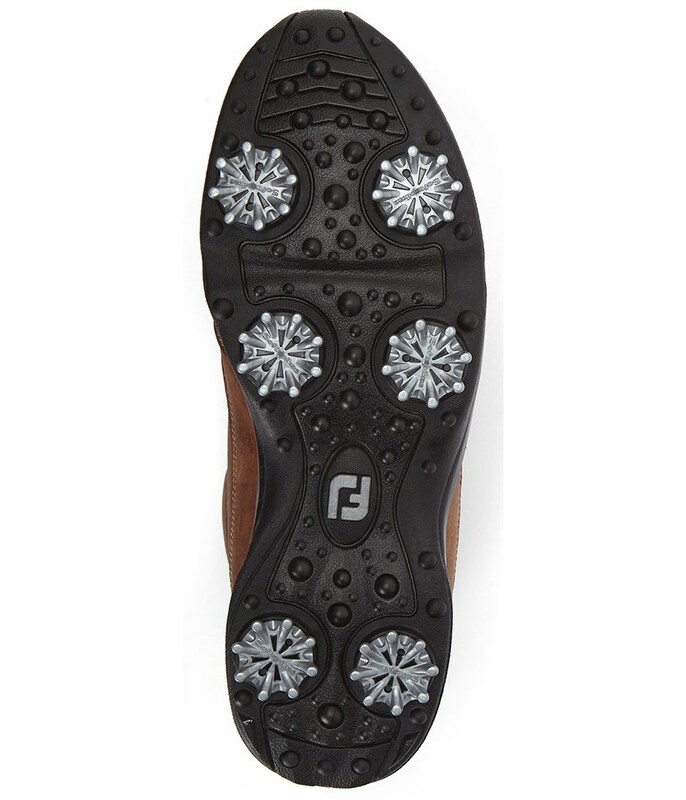 FootJoy have produced the Ladies emBody Golf Boots to provide improved comfort and protection against the cold, rain and wet underfoot conditions. A stylish full grain waterproof leather upper has been used in the design of the emBody. 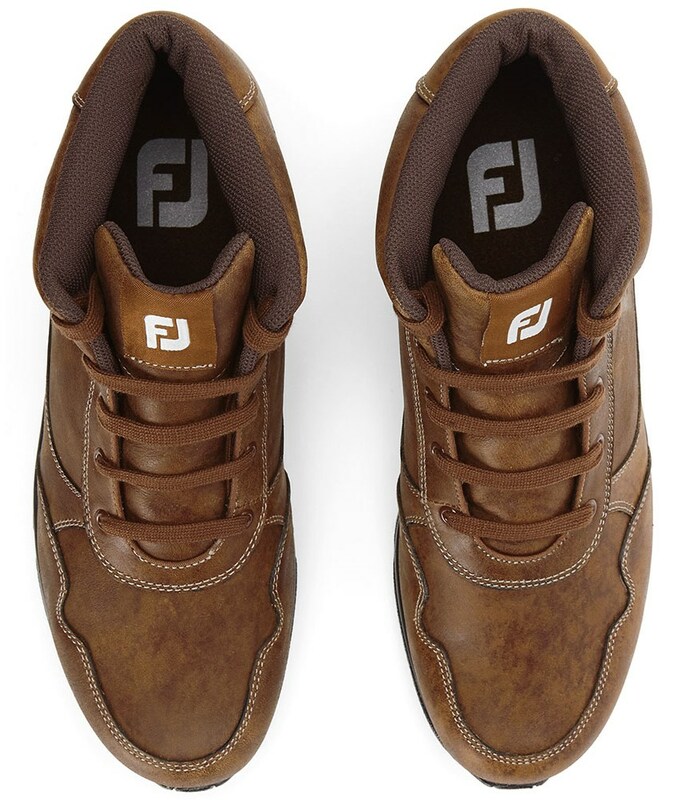 This plush leather is subtle and durable to offer exceptional levels of comfort and longevity during the cold and wet months of the year. 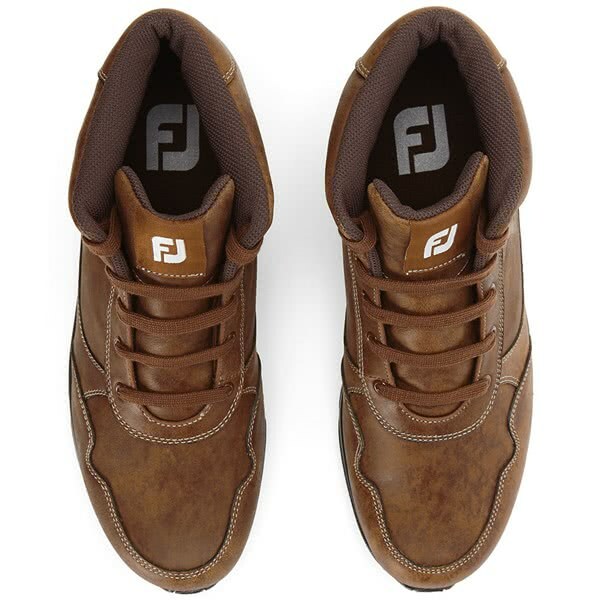 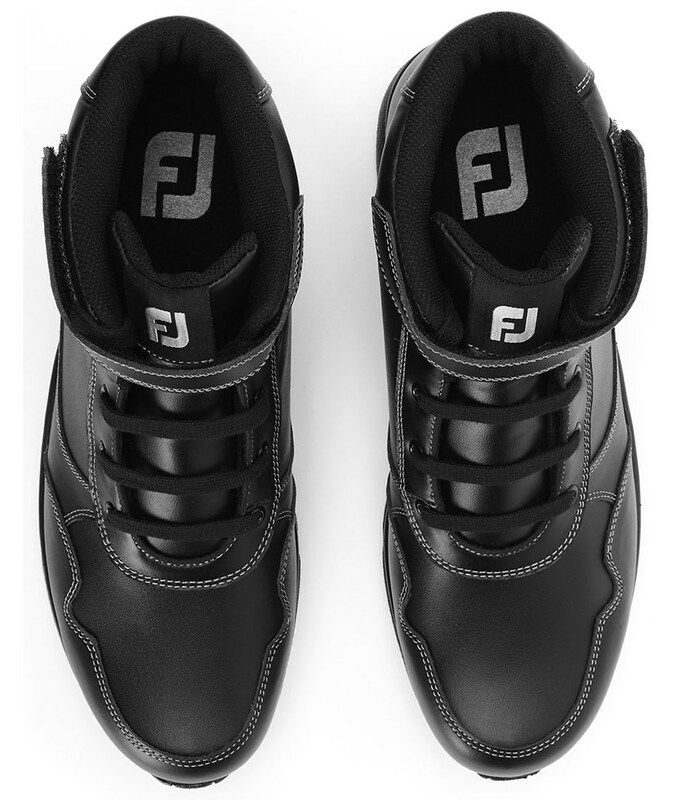 To provide a secure and stable fit FootJoy have used a combination of laces and a Velcro strapping across the top of the boot. 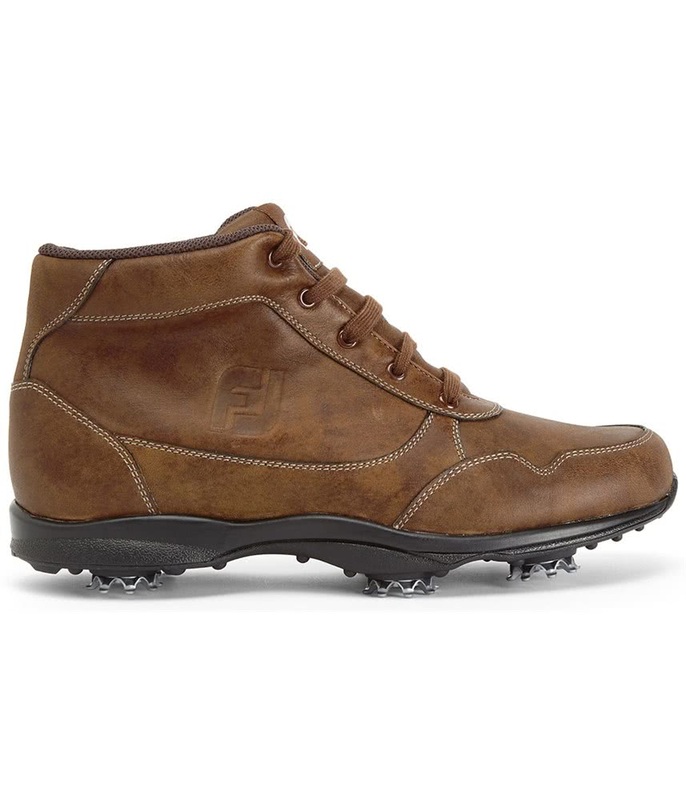 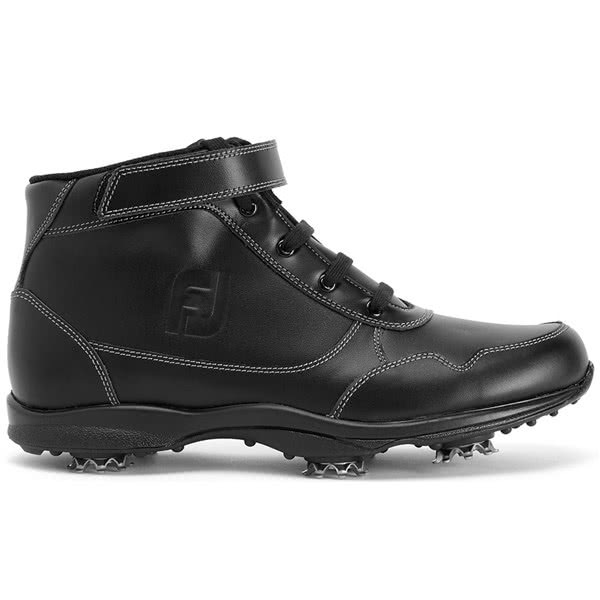 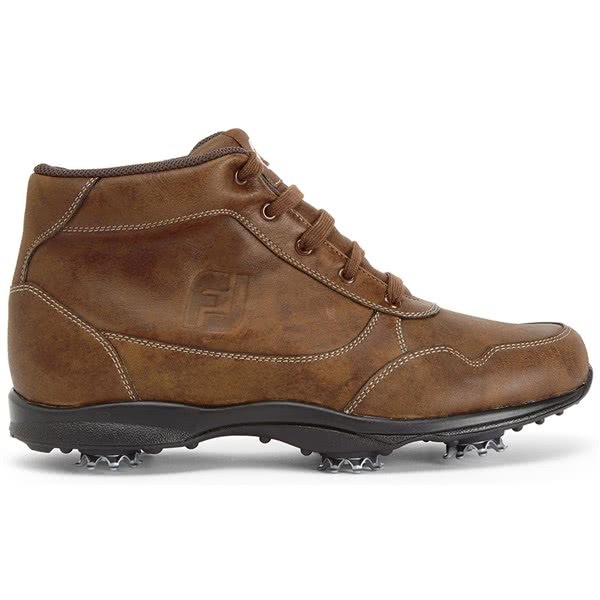 FootJoy have used an EVA midsole design to provide an incredible cushioning and energy return when the underfoot conditions make for tough walking conditions. 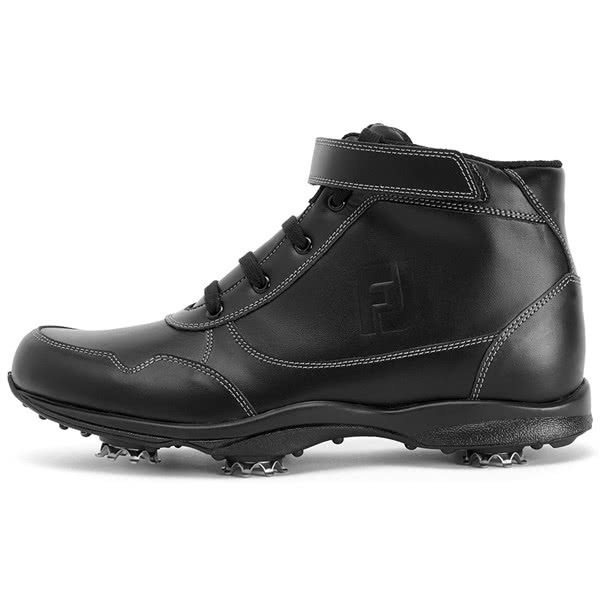 A hybrid sole featuring 6-cleats and rubber lugs delivers the necessary grip, traction and stability on all types of surfaces that will enhance the overall performance of the FJ Golf Boot.